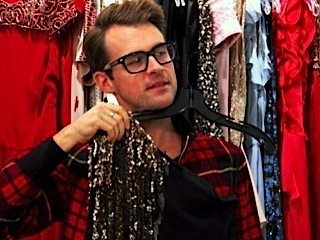 Fashion trendsetter Brad Goreski from The Rachel Zoe Project embarks on an independent business venture while trying to maintain his personal life. 6. 1-6                 13 Feb 12   Ciao, Brad!